9-21-16. 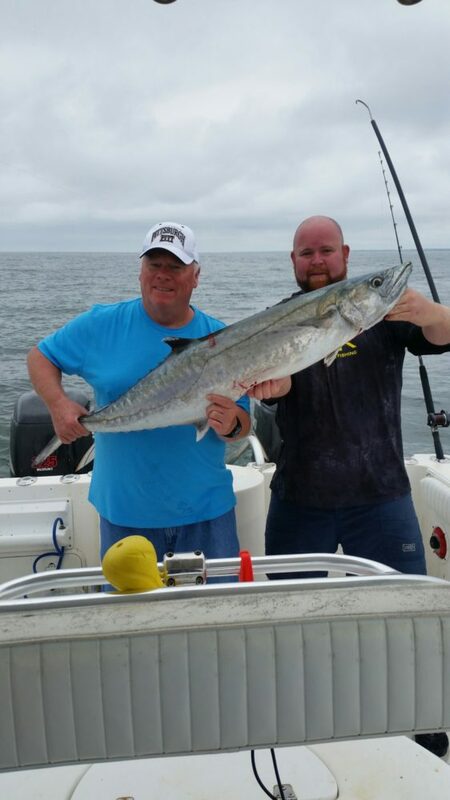 Big King Mackerel Starting to Show Up. « 9-20-16. Fall Fishing is Here.